An account can effortlessly be created using an eWallet service. 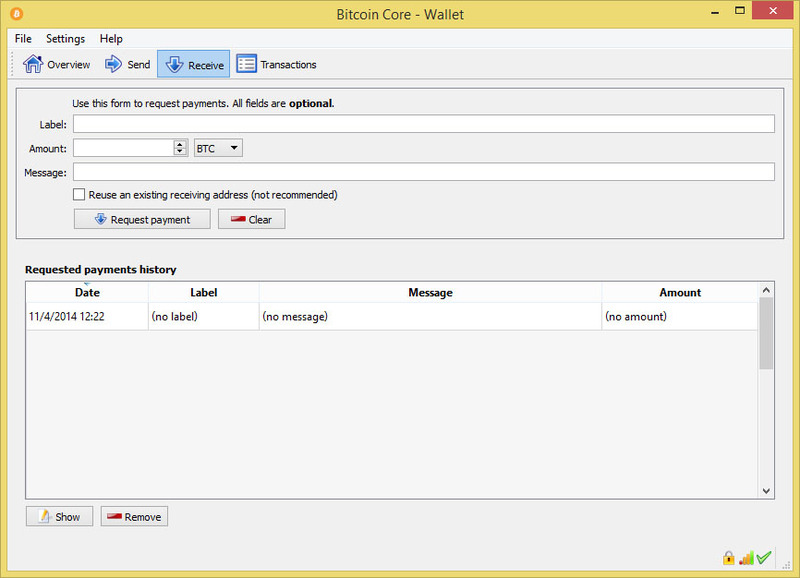 eWallet services provide an online wallet to hold your bitcoins. 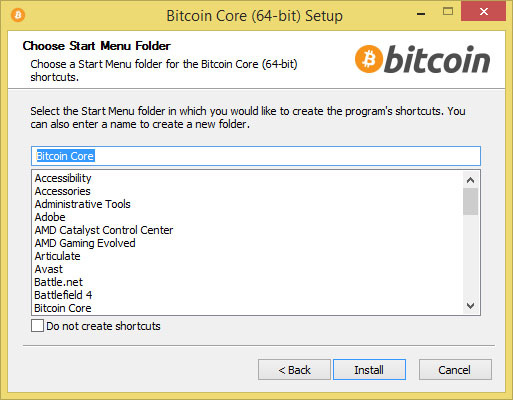 This guide covers installing Bitcoin without needing a third party wallet service. 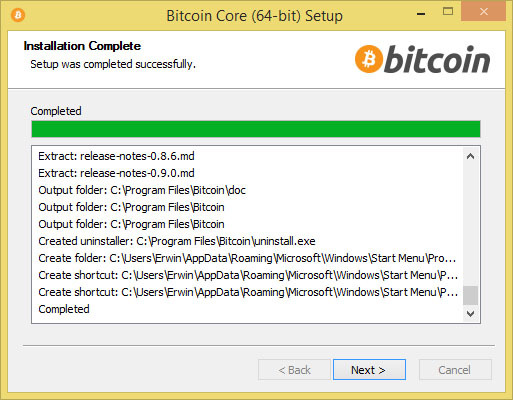 Download Windows Bitcoin Wallet at http://bitcoin.org/en/download available in 64bit and 32bit. Click Next to start installation. (Optional) Choose preferred directory then click Next. Wait until installation completes then click Next. 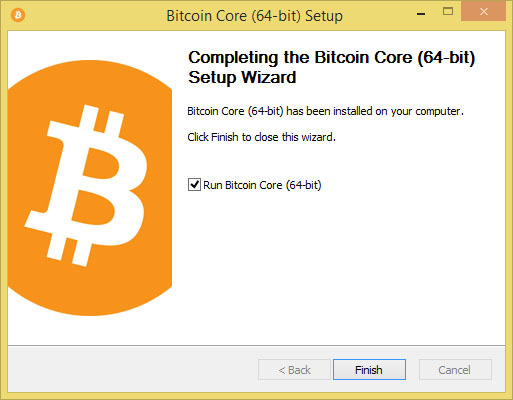 Click Finish to start Bitcoin Wallet. On the first load, Bitcoin Qt will ask you to choose directory where your Bitcoin block chain and wallet.dat will be stored. Click OK when done. 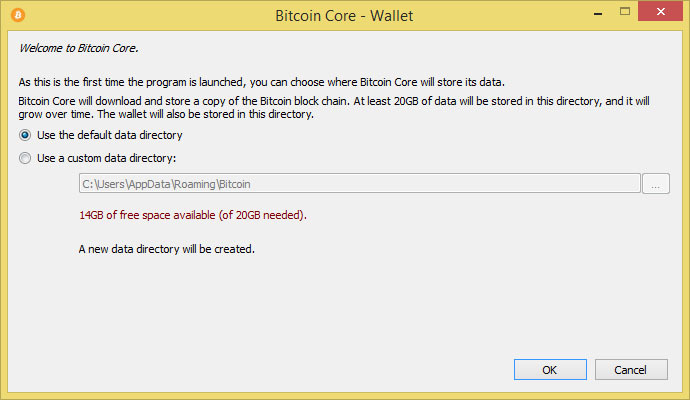 Download Mac Bitcoin Wallet at http://bitcoin.org/en/download and expand the disk image. 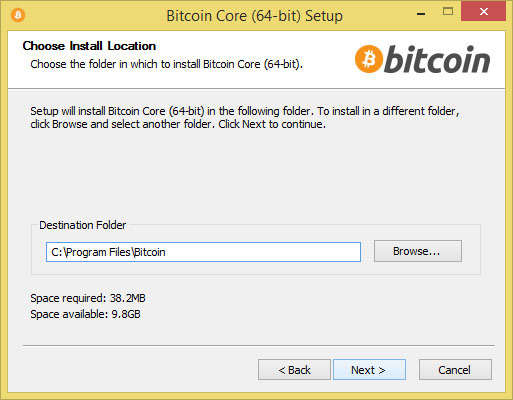 Drag the Bitcoin icon to the desired install location, and double-click the icon to run the application. The Bitcoin window will open and connections will start up in minutes. The blocks will begin downloading. At this point, it is recommended to encrypt your wallet before receiving any bitcoins. Encrypting later may leave earlier addresses vulnerable to theft in the case that the system is compromised. 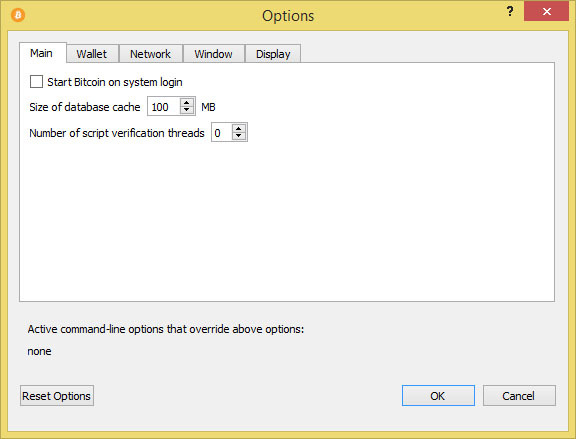 This can be done from the Settings menu using the Encrypt Wallet function. Your wallet will automatically have your first bitcoin address. 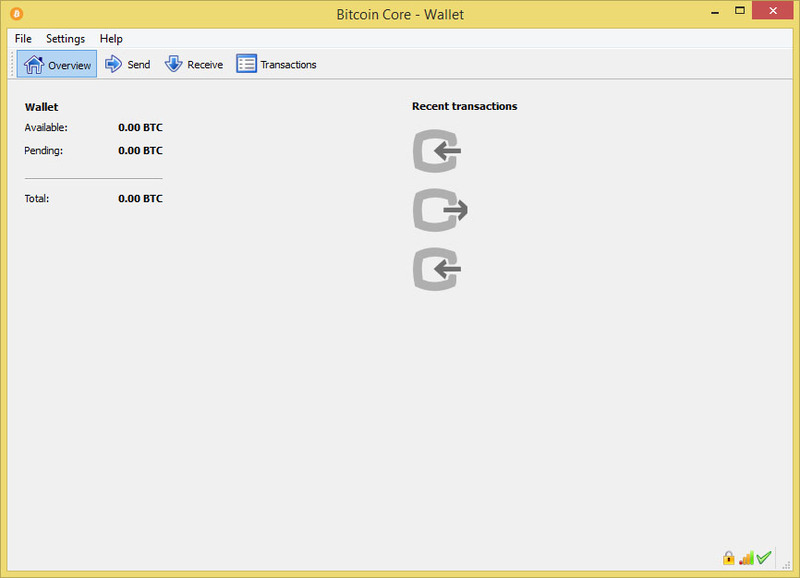 You can get your first coins from Bitcoin faucets which gives small amount of BTC for free. The client will eventually show the transaction. After about one hour the transaction should get 6 confirmations. You are able to spend the coins once the transaction shows at least one confirmation. The confirmation counter (like the block counter) will increase by one roughly every 10 minutes. Six confirmations are considered as 100% sure a transfer has been processed. Bitcoins can be bought from individuals, on trading exchanges or from other online services. See the main page about Buying Bitcoins for more information. You don't need to be online to receive BTC. You can create as many new addresses as you like. Using a different address each time helps keep you anonymous. You can be anonymous with adequate precautions. You cannot send BTC to an invalid address. Typos are not a worry as the payment will refuse to send. The wallet file holds the keys that allow spending and thus the computer should be protected from the risk of loss and theft. The block chain is a never-ending story of every transaction throughout the network from day 1 (genesis). 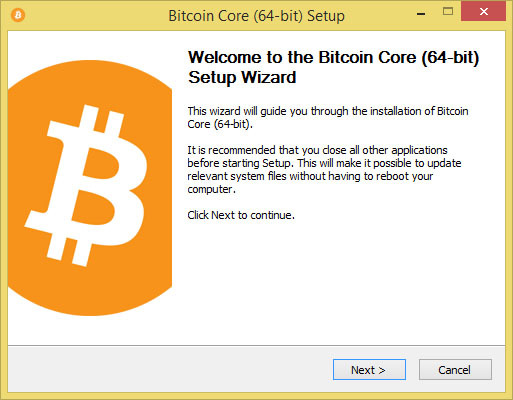 The first time you run Bitcoin, it is downloaded and verified on your computer. Every new transaction is added to the end of this chain and verified by the network to be valid. Whenever you send a coin, you are actually sending a cryptographically signed message, associating your coin with the recipient's address. This effectively transfers ownership to the recipient. Once they own the coin, they are free to transfer it to another person. A wallet is a collection of addresses. You can create as many new addresses as you wish; having more addresses makes you more anonymous, because then people cannot see how much BTC you received. Your wallet contains the secret keys used for spending that money, and must be backed-up regularly. If you lose the wallet then you no longer possess the money. New coins are mined through generating hashes. These generators are rewarded with a small fee for the computationally intensive task of incorporating your transactions into the block-chain. This fee halves each time 210000 blocks are added to the block chain, or approximately every 4 years. The fee will keep halving until it effectively reaches zero, at which point 21 million coins will be in circulation. This page was last edited on 29 October 2017, at 10:43.